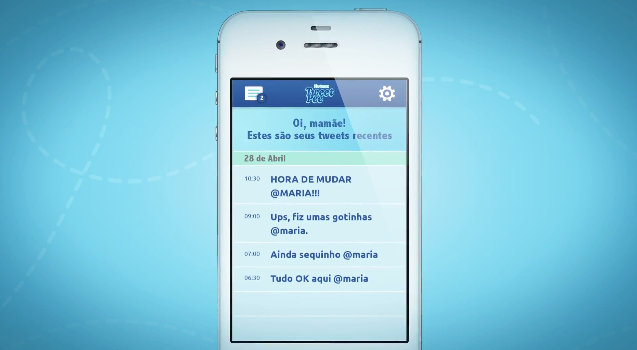 Huggies Brazil created the first connected diaper and they called it “Huggies TweetPee”. The concept consists of placing a humidity sensor on babies diapers that would notify parents about “leaks” through a smartphone app. 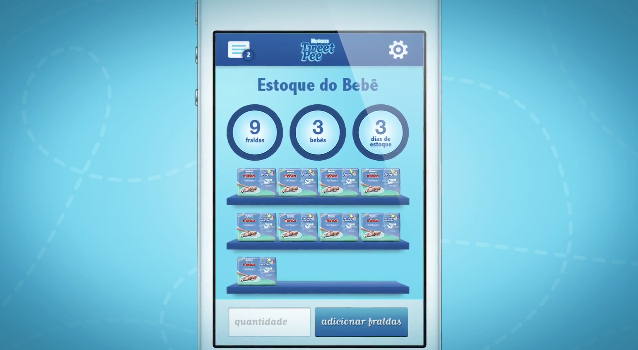 There are three main purposes behind TweetPee: Monitoring “humidity levels” of your babies diapers, organizing your diapers stock (specially if you have more than one kid wearing diapers) and buying Huggies diapers online. The question is why did they name it TweetPee when it’s more about notifications and not tweets.